Need an Amazing Chiropractor in Oklahoma City? It is said that nearly 100 million Americans live in pain. When you find the REAL reason the pain goes away. At our OKC Chiropractic Office the secret to our success is providing advanced care with customized treatment plans individualized for each patient that will guarantee them a successful health journey. Why wait? Schedule a chiropractic appointment with our doctor, Dr. Micah Carter, to start living a healthier, happier, and more wellness life. We are located on the main streets of North May Avenue and NW 122nd Street, and off of the highway 74. Seek emergency chiropractors or urgent care if you are dealing with a chronic medical problem. Dr. Micah Carter can help you restore your health by using advanced care. We are proud to provide primary care for our patients so they can receive general health care at a convenient location. We invite all women and moms to choose Family Tree Care Complete for all their health needs to ensure a healthy life. We offer chiropractic for Children. We invite all families to visit our office to receive check-ups and professional pediatric care for their child. We believe in chiropractic prevention care for growing children to live a healthier life into their adulthood. At Family Tree Complete Care, we love taking care of everyone no matter at what age. Our services is proven to manage and treat diseases and disabilities in the senior community. Our experts target pain and discomfort through Trigger Point Injections that are injected directly into the trigger point. This injection ensures relief that is long-lasting. Our professionals are proud to be able to help the community reestablish their life by helping patients reach their health goals. At Family Tree Complete Care, we use blood work to help patients examine their body and improve grey areas in their lifestyle. Blood work is a brilliant tool we recommend to evaluate which areas need to be corrected. Steroid injections help with pain and inflammation that can cure many areas of pain including hips, shoulders, ankle, elbows, wrists, spine, and much more. 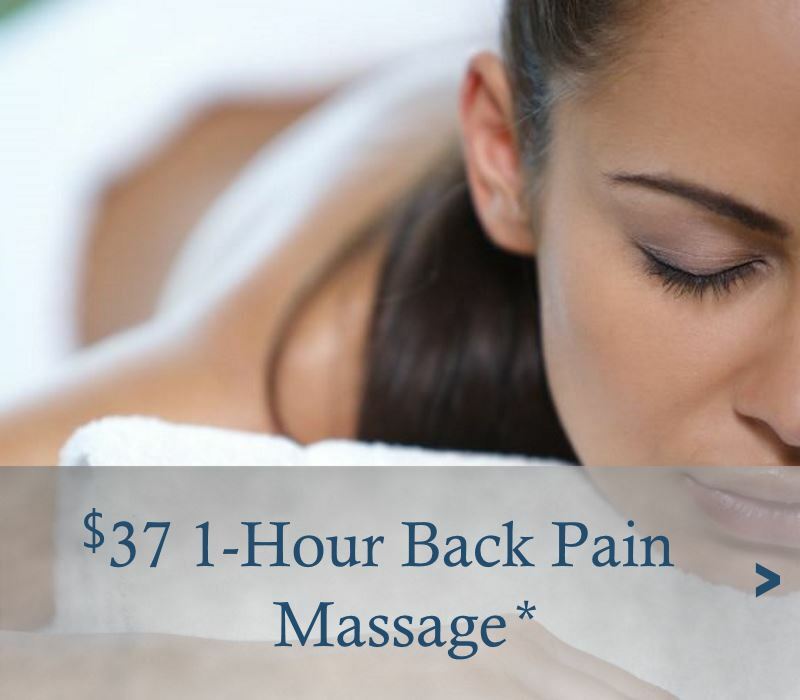 Back Pain Massage: Patients who suffer from back pain can now receive a one hour back pain massage for a low rate of $37. We guarantee that patients will see long-lasting results that improve their back pain. 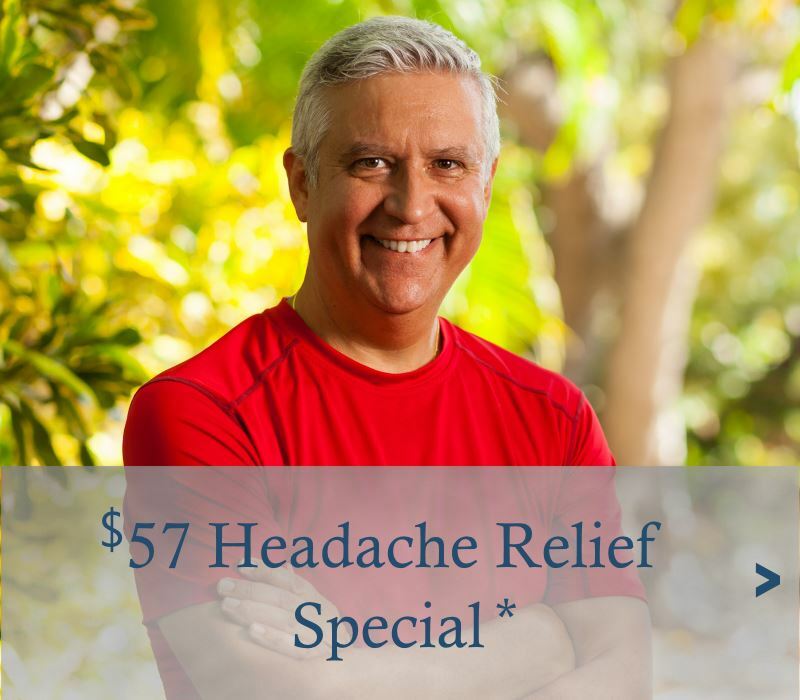 Chiropractic Headache Relief Special: We understand headaches can be a distraction to everyday life activities, which is why we provide a headache relief special for only $57. 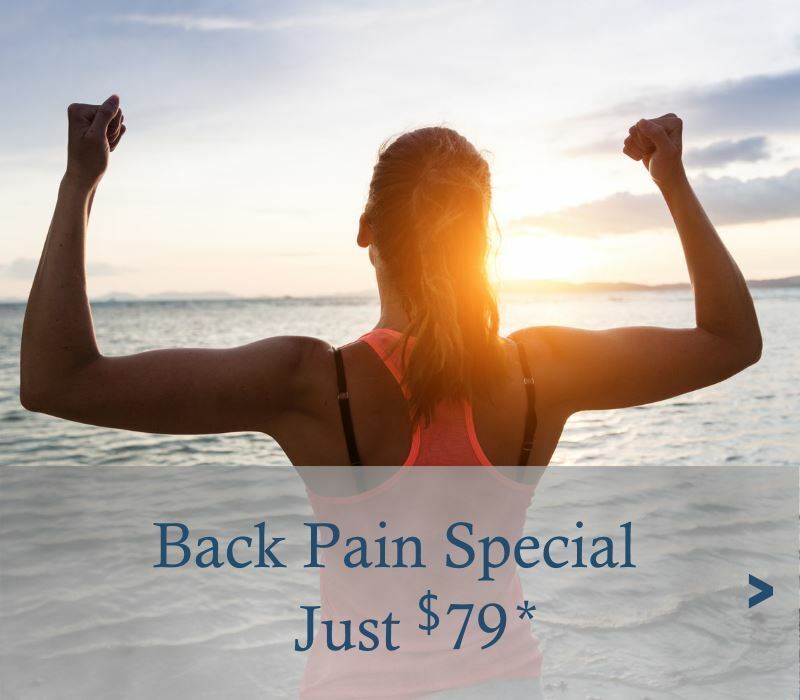 Chiropractic Back Pain Special: Patients who suffer from back pain can now receive a back pain evaluation and x-rays if needed for $79 to resolve back problems. Chiropractic Laser – Knee Pain Relief: Find out if cold laser therapy is the treatment for your knee and relieve 50% off. 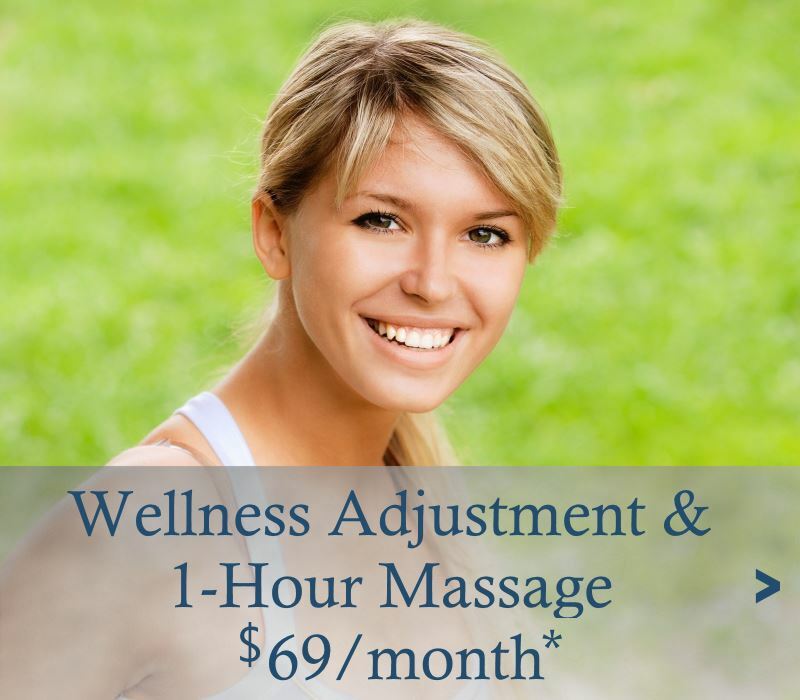 Monthly Chiropractic Adjustment and One Hour Massage: We are proud to announce our wellness plan of $69 a month to get one wellness adjustment and a one-hour massage each month. Chiropractic Spinal Decompression: Relieve your pain that is causing sciatica today! 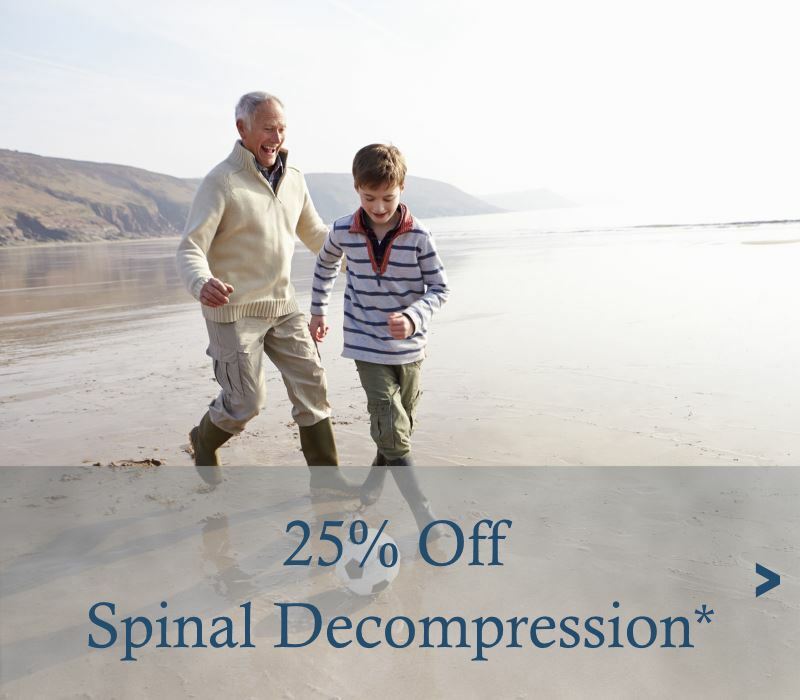 Patients can now receive 25% off of sciatica relief and spinal decompression. Most Insurance Accepted .. 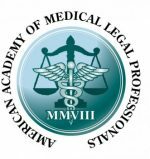 Discounts are not applicable with Medicare and other federal insurance plans. Insurance rules apply. Wonderful first visit! Thank you!